A week of freezing weather fostered some icy ambience in the city. 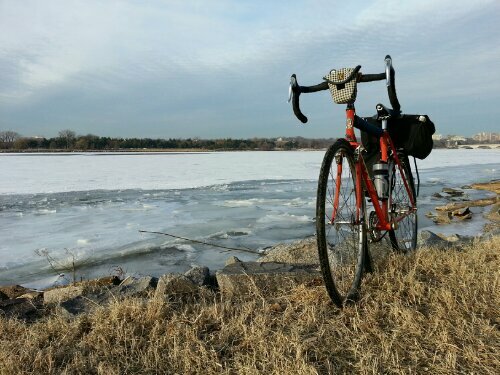 We’ve all been out taking cell phone pictures of the Potomac River’s icy overlay on our bike commutes. 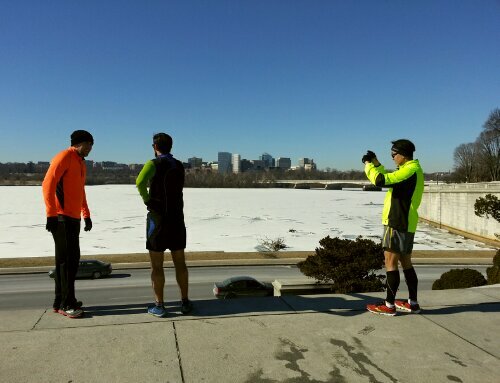 Some of us changed up our lunch run routes for a glimpse of the frozen scene in the midday sun. 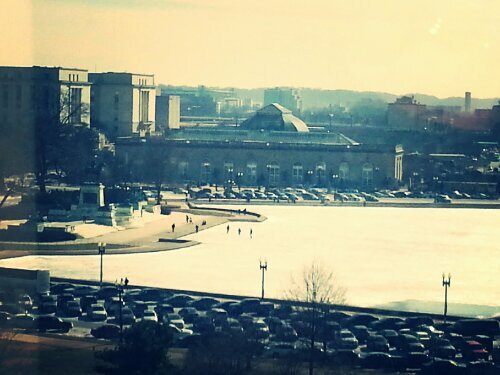 Bold souls tested the thickness of the reflecting pool in front of the U.S. Capitol…. until the police arrived. Unexpected beauty abounds in these frosty days of late. I want to check this series out! 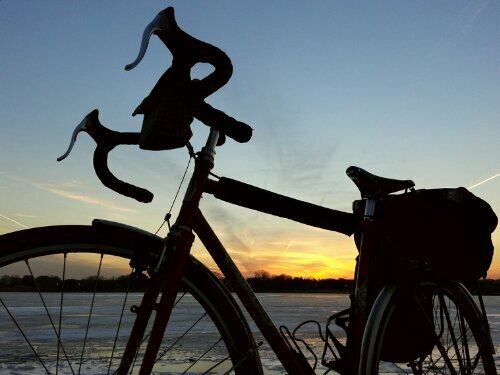 i like your perspective on icy conditions: enjoy and take photos. It’s easier when it’s not so cold and snowy here, unlike people who live in places like, say, ALASKA!